When travelling to Baja Malibu in Rosarito, spend some time at Rosarito Inn. Visitors to Rosarito Inn have the finest in amenities to make their overnight stay more enjoyable. 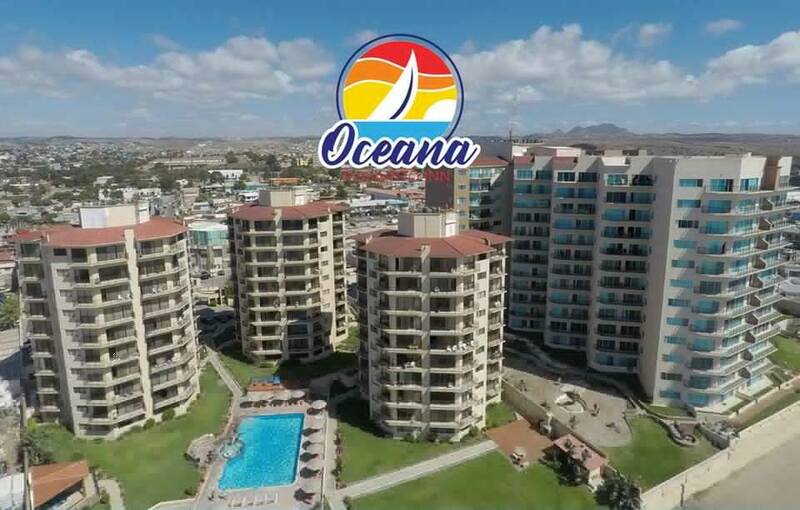 Beach front suites, spectacular views, swimming pool, jacuzzi, Oceana Grill & Cafe, bilingual staff, right next door to Papas and Beer, secure entrance, and so much more. Tour members can stay together and have a full 1,2,3, or 4 bedroom condominium. 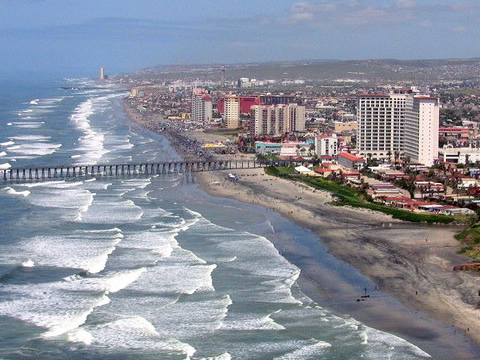 Take a look at Rosarito and see why so many visitors make the short 40 minute trip to Rosarito Beach. 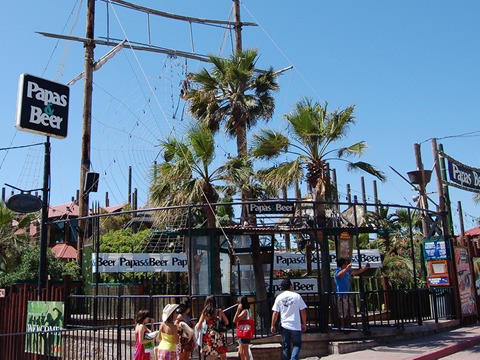 Shopping, famous Puerto Nuevo Lobster, horseback riding, ATV riding, Papas and Beer, romantic strolls on the beach, fabulous sunsets and a great place for the entire family. Baja Malibu is a quaint village just 15 minutes south of the border and 5 minutes north of Rosarito. Baja Malibu has a restaurant and a small grocery market to compliment the beautiful scenic views over the Pacific Ocean. Surf the breaks in Baja Malibu. If you are considering a move to Baja Malibu, you should consider staying at Rosarito Inn Condominiums while checking into Baja Malibu. 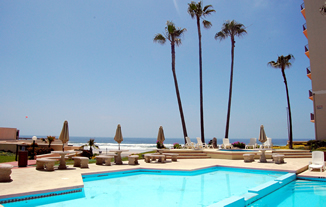 At Rosarito Inn, you will find fully furnished 1-4 Bedroom full condominiums. Rosarito Inn is more than just a Rosarito hotel, it is a home away from home, with all the amenities you would expect. Rosarito Inn has potable drinking water, high speed internet, swimming pool, adult Jacuzzi, children's wading pool, all major appliances, including washer and dryer, cable television, bilingual staff, secure parking, and a gated entrance. Residents of Baja Malibu can have their guests stay at Rosarito Inn Condominiums and know they will have the best accommodations that any Rosarito hotel has to offer and more. 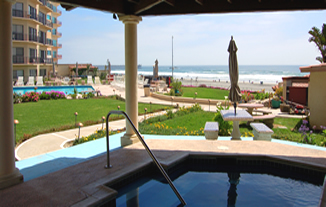 Rosarito Inn has great short term specials as well as fantastic long term rates. 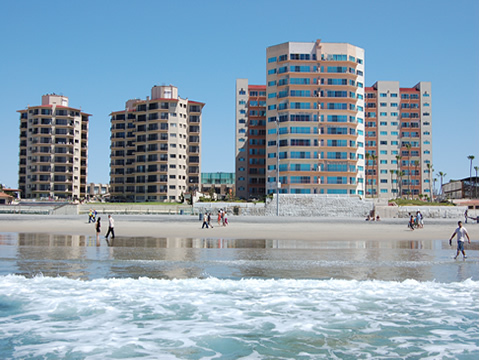 Rosarito Inn Condominium Hotel is centrally located on the beach in the heart of Rosarito and near all tourist attractions. Papas & Beer is next door. The main boulevard is just a block away with abundant shopping in Rosarito. Transportation is available to Puerto Nuevo Lobster Village. We look forward to your visit or move to Rosarito Beach in beautiful Baja California and hope to see you soon at Rosarito Inn Condominium Hotel Suites.